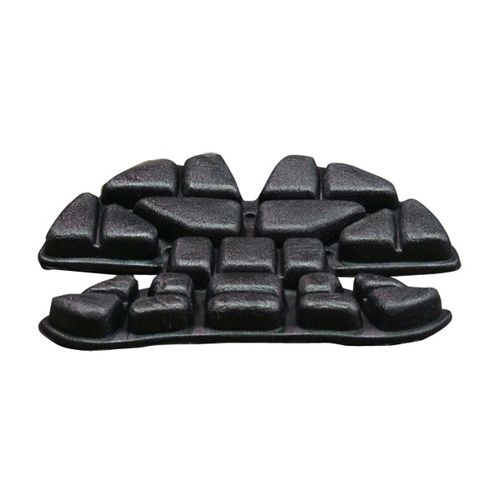 Looking For the Best Custom Foam Padding Company? - kristoFOAM Industries Inc. : kristoFOAM Industries Inc. Almost every industry today needs special packaging in the form of foams. That’s why we, at KristoFoam has been customizing foam packaging for many types of industries for many years now in order to help the world’s industries to protect, move and distribute their products with our custom foam padding in the safest way possible. KristoFoam which is ISO certified has worked out 25 years of its existence in producing world-class quality foam products which earned us recognition to be one of the best and most reliable companies in Canada in terms of producing reliable foam products. We supply North American companies such as automotive, electronics, industrial, construction, sporting goods, and the military industry and our clients’ list is still growing. We never fail our clients in providing excellent service while we are always on the move to discover new innovation that will help our company provide better satisfaction results from our customers. We also employ the most experienced personnel to handle material handling systems and they have the expertise with regards to foam product designs while they also support ongoing programs of each of the company we serve. In terms of innovation, we are number one in the process of foam molding, twin sheet molding and we are continuously collaborating with other companies to discover new foam materials so that our custom foam padding products will be more competitive in the world’s market. We are also after in producing and using only the safest products that conform to the world’s safety standards and our items are sure to be non-toxic, eco-friendly, reliable and very durable. Right now, the foam materials we use are XLPE, PE, Polyurethane, Reticulated, Polyimide, Anti-Static, Conductive, and Dissipative Foams. If you want to order custom foam padding for your business’ products, we can help you with the design and can promise you a fast turnaround. We have very solid global partnerships with other companies that are also diverse with their products so any material and help we need, we can easily acquire it. Contact us anytime and we are always ready to serve your needs. You can also email us on our website and leave us your email address and we will reply quickly.